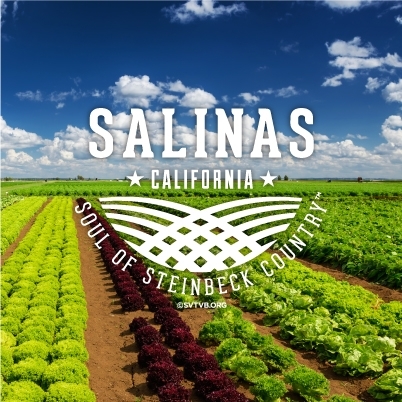 Just off Highway 101 in Salinas, with a friendly and knowledgeable staff who can not only answer most questions about the region, but can also provide information and suggestions on where to eat, what to see and where to stay. There’s free wi-fi and internet, clean restrooms and great parking. The Center features vivid area photography, breathtaking video footage and a diverse array of artifacts and collector’s items capturing each “corner” of the Central Coast area. Open seven days a week from 9 am – 5 pm. Located in the Westridge Shopping Mall, 1213 North Davis Road, Salinas. 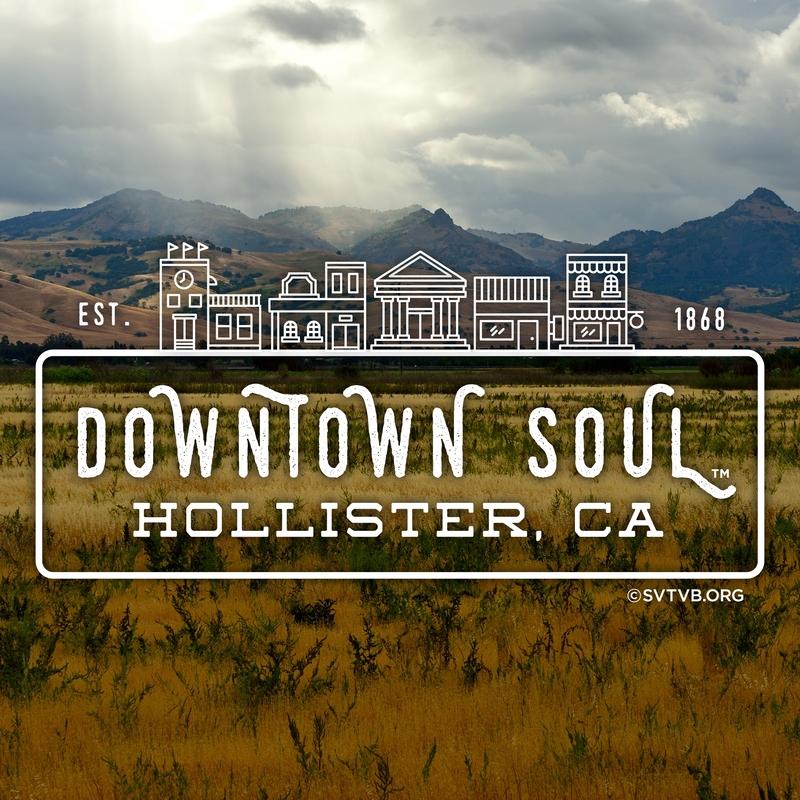 The compact building is wall-to-wall highlights of local attractions in the heart of the Salinas Valley. It’s complete with a small-scale representation of Pinnacles National Park, Spanish arches inset with information on local California missions, photographs depicting the Valley’s agricultural history, a tour map to local wineries and, since it’s in the heart of Steinbeck Country, details on literary giant John Steinbeck. There’s free wi-fi and internet, a pet area, clean restrooms and great parking.Additionally, there are promotional materials, brochures, souvenirs and a friendly staff ready to answer questions. 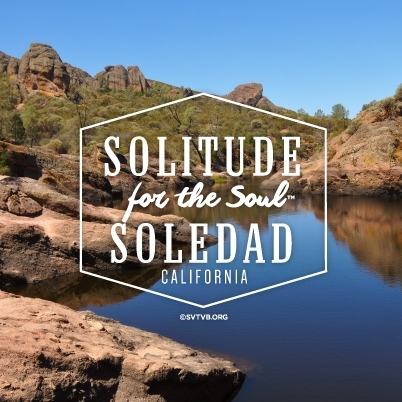 The Soledad Visitors & Gateway Center is open Thursday to Monday from 9 am to 5 pm. Located at 502 Front Street, Soledad. 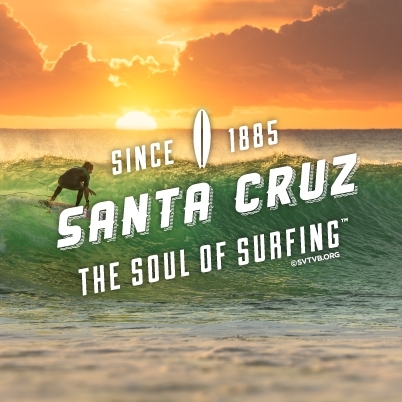 Begin your exploration of Santa Cruz here where you’ll find everything you need to Cruz through your time in the area. Or check-out the City’s online magazine, The Official Santa Cruz County Traveler’s Guide, online at www.santacruz.org. It’s jammed-packed with facts and tips and suggestions of how to make your visit unforgettable. For information call 831-425-1234 or go to the website at www.santacruz.org. Open Monday through Friday, 9am to 4pm; Saturday and Sunday, 11am to 3pm. 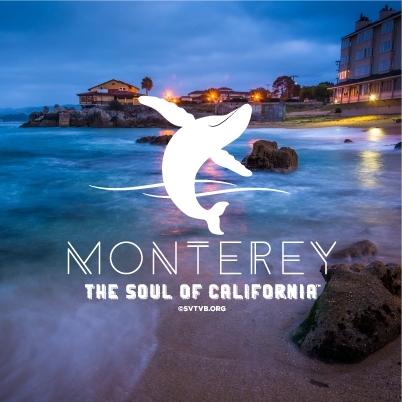 Just off Ocean Avenue is this tiny, but jam-packed full center filled with information on restaurants, inns, wine tasting, plus brochures for whale watching, the Monterey Bay Aquarium, parks, kayaking, spas, tours and much more. There’s also Carmel-specific merchandise for sale. Open 10am to 5pm every day. (Closed major holidays). 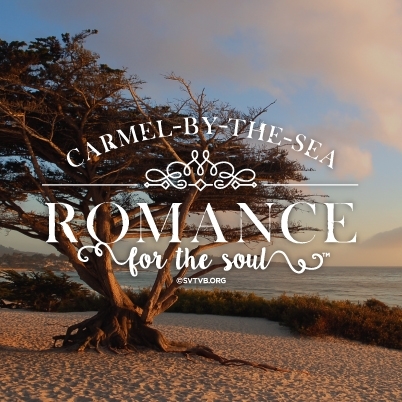 For more information call 800-550-4333 or go to www.carmelcalifornia.org or email info@carmelcalifornia.org. The helpful staff her provides maps and guides to help make the most of a visit to Gilroy. 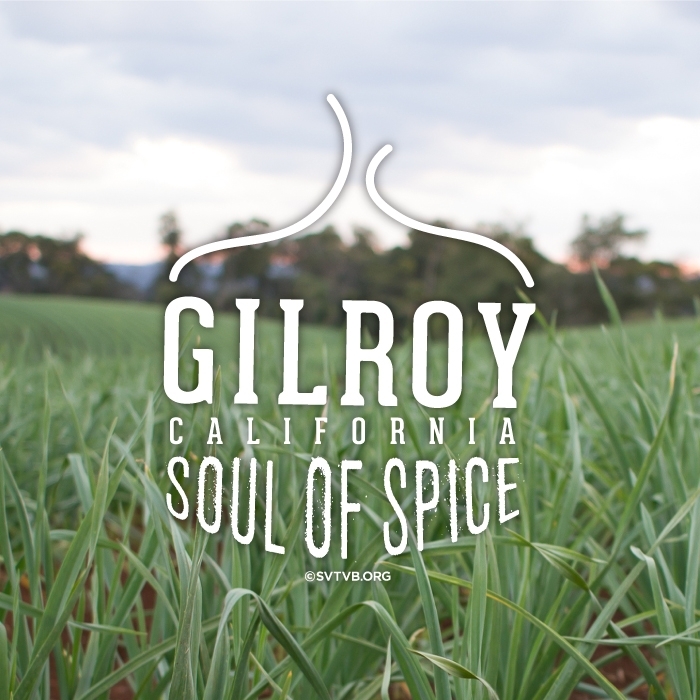 A great place to shop for unique Gilroy gifts and souvenirs. Don’t leave without asking for your complimentary goodies bag with Gilroy mementos and coupons from local restaurants. Open seven days-a-week at 10 am. For information call 408-842-6436 or email: info@gilroywelcomecenter.org. Located in Gilroy Premium Outlets; 8155-6 Arroyo Circle, Building A, close to Forever 21, Gilroy, CA. Charmingly located near the banks of Lake El Estero across from the Window-on-the-Bay waterfront park, the Center is chock-full of regional information about individual attractions, hotels and restaurants. Pamphlets and brochures on the myriad of things to do throughout the area and the knowledgeable staff make this a good place to begin. Sundays from 9am to 5pm. Winter: Open daily from 9am to 5pm. The Chamber of Commerce operates two locations that provide tourist information and assist visitors with accommodations, dining, shopping and visiting attractions. 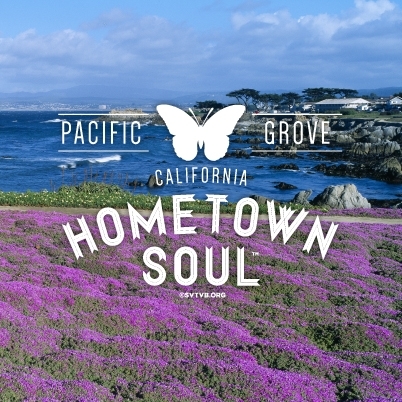 At both, you’ll find maps, guides and a vast array of complimentary information, plus a friendly staff who will help make your experience in Pacific Grove memorable. Open Monday through Friday 9:30am to 5pm. Pick up a San Benito County Visitors Guide at the Chamber of Commerce office and discover what makes the area unique – award-winning wineries, a Historic State Park, beautiful hiking trails, a wonderful diversity of restaurants, San Juan Bautista, golf and so much more. For more information call 831-637-5315. 243 6th Street, Suite 100, Hollister, CA. Fresh loaves of cinnamon bread, hot cross buns and guava turnovers greet visitors at this welcome center and home of the San Juan Bakery. 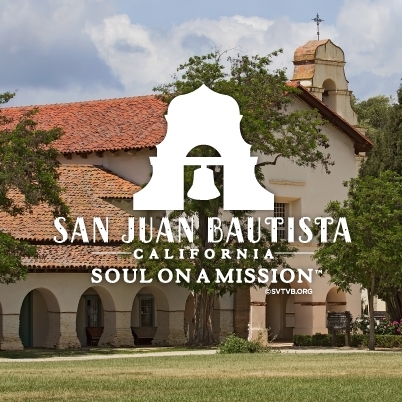 Located in downtown San Juan Bautista, a few blocks down from the historic Old Mission San Juan Bautista, a great place for coffee and a treat while you’re outline the day’s activities. Open noon to 4pm, Friday through Sunday.